The AMD Ryzen 7 2700 quite surprised me with its performance levels. This is a 65W chip so clocks were expected to be constrained from the start but that isn’t the case. You can expect the chip to clock up to 4.1 GHz in single core tasks which especially helps in gaming. Plus, since this is a full 8 core chip with 16 threads, the multi-tasking performance is just as great. 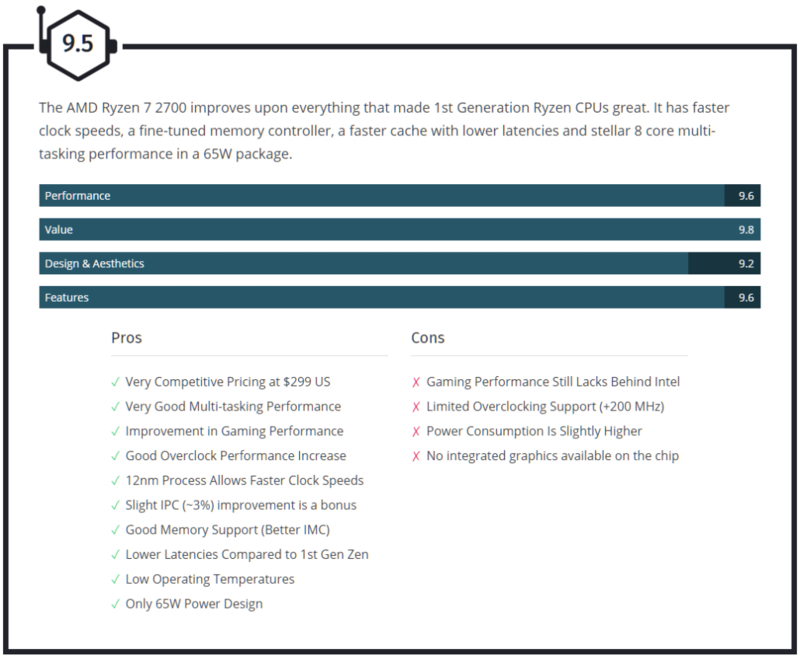 Based on the 12nm process node, AMD managed to increase clock speeds and while it does have a 65W TDP, overclocking can lead to slightly higher power consumption than its predecessor, the R7 1700. However, overclocking up to 4.2 GHz on this processor delivered some very nice results. The gaming performance on the new Ryzen chips is a surprise as it manages to further close the gap with Intel while the better memory controller not only allows for lower latencies but also improves performance in a wide range of general purpose applications. 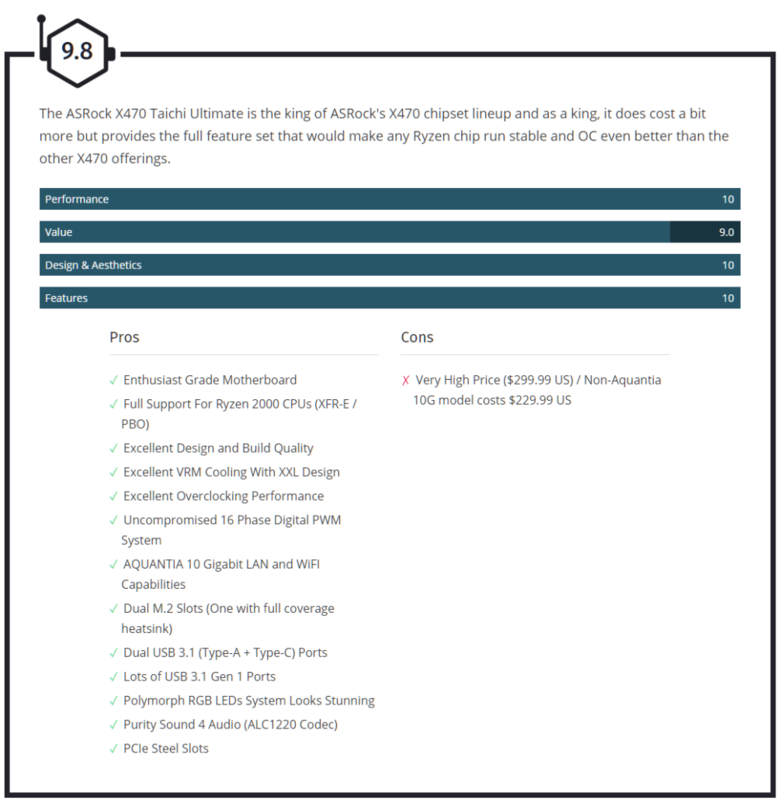 The gains from memory IMC update can be witnessed within the Winrar and AIDA64 benchmarks which showcase a huge improvement compared to the first generation of Ryzen processor. That said, overclocking is still limited on the 65W chip and requires a constant stream of high voltage to keep up the clock speeds. In short, you would need boards with a solid power delivery to overclock a Ryzen 5 or Ryzen 7 (Non-X) CPU. When it comes to price to performance, I think AMD is in an even better position than the 1st gen Ryzen processors. 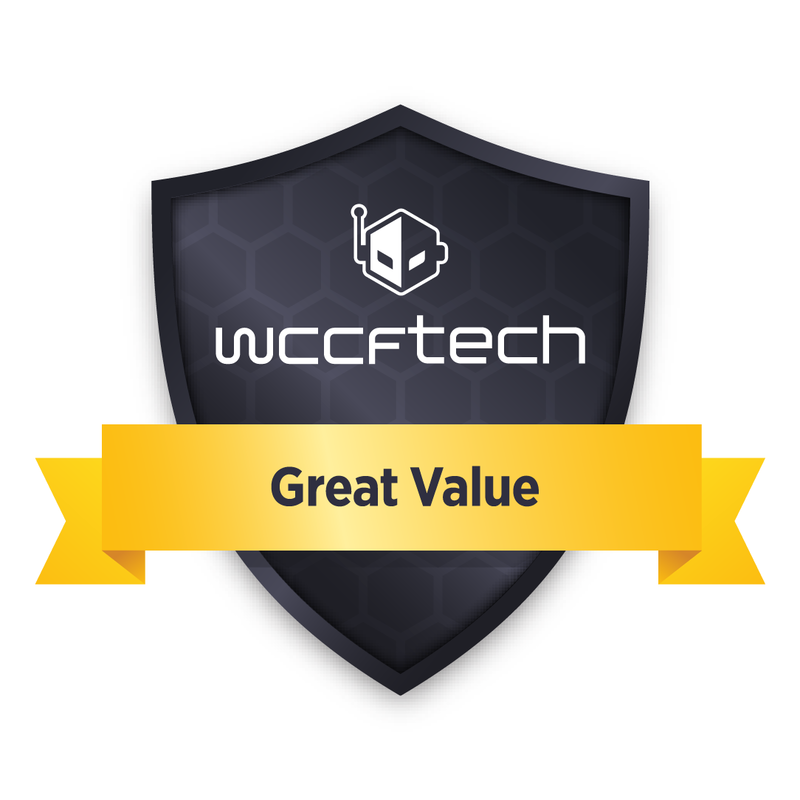 At $299 US, this chip is placed directly against the $299 US Core i7-8700 that is also a 65W part. The Ryzen chip features 8 cores and 16 threads while Intel’s chip features 6 cores and 12 threads. The Intel chip does feature a higher single core clock rate of 4.6 GHz (+500 MHz) over the Ryzen processor but it cannot overclock and has lower cores, lower cache. 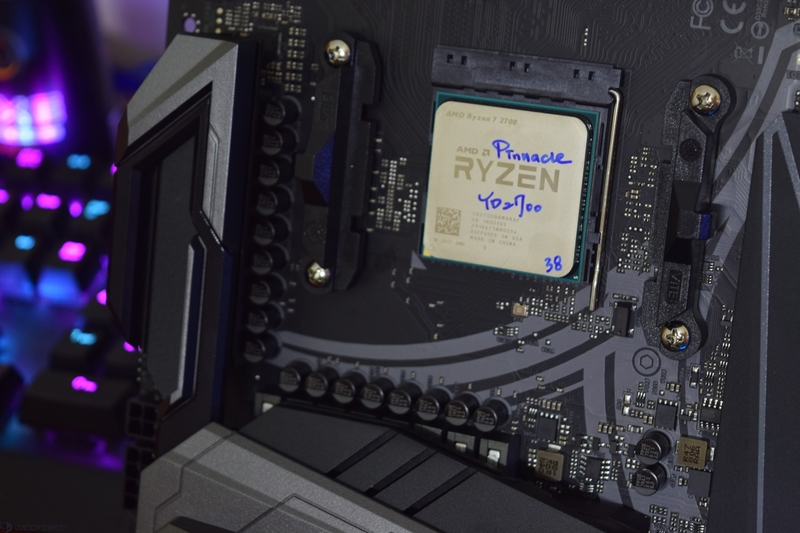 In terms of an overall performance preview, the Ryzen 7 2700 takes the crown but if your sole purpose is gaming, then Intel’s Core processors are still the best bet but AMD is closing in real fast on that front too. You can purchase the AMD Ryzen 7 2700 CPU Here. Coming to the motherboards, I am honestly surprised by the revised AM4 motherboard based on the AMD X470 chipset. 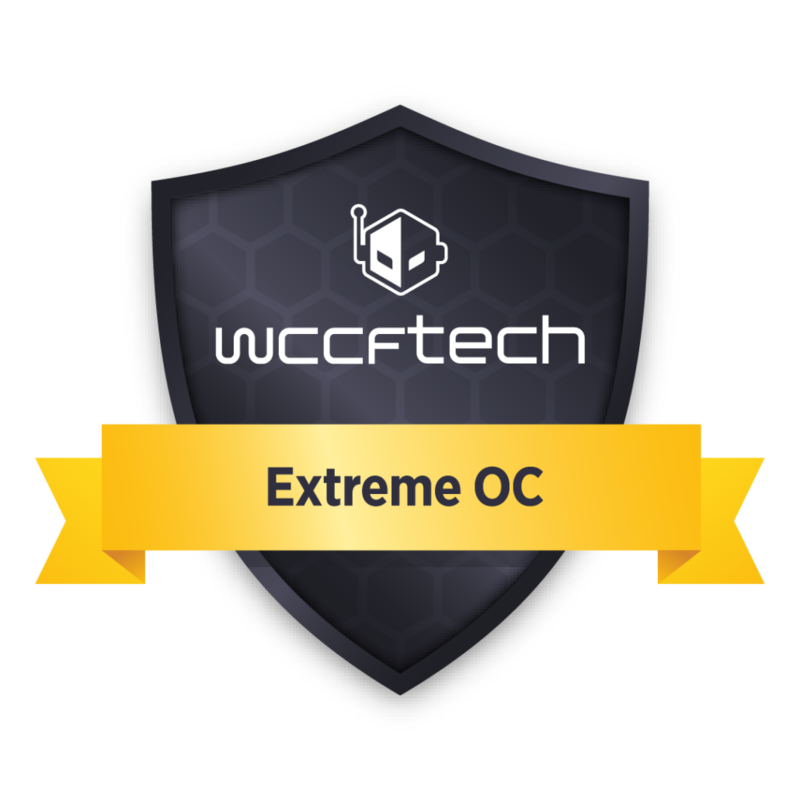 Especially the ASRock X470 Taichi Ultimate which shows that AMD is getting proper treatment for their latest Ryzen processors on the platform end. The ASRock X470 Taichi Ultimate is a flagship motherboard and it’s damn expensive at $299 US. It’s $70 more than the normal X470 Taichi variant and the only addition that you would find over that is a slightly better design and AQUANTIA 10 Gigabit LAN. All other features and specifications are the same on both motherboards aside from the two I just mentioned. But since I tested this motherboard, I also got an insight on what the X470 Taichi (non-Ultimate) holds for users. It’s 16 Phase power delivery is the most stable system and remains consistent in overall stability and overclocking tests. 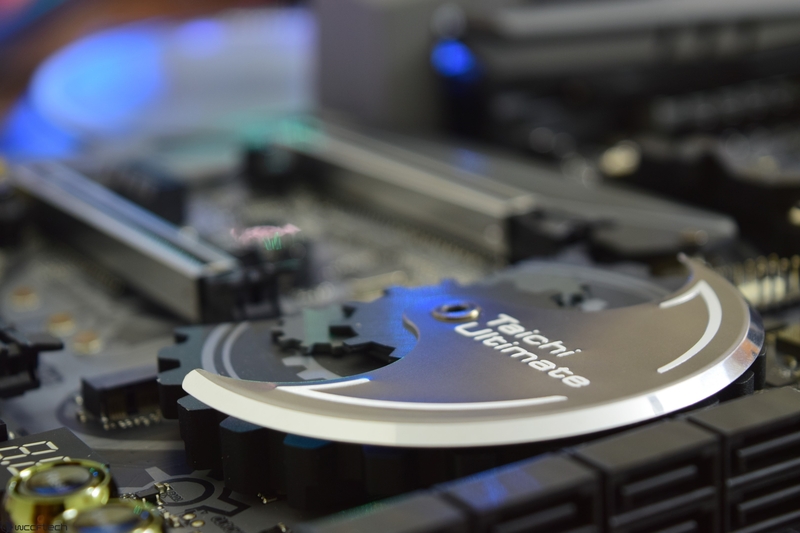 The ASRock X470 Taichi series is built for high-tier memory support and DDR4-3466 is just a fraction of what’s possible. Our kit was standard 3400 MHz but I did manage to clock it up to 3600 MHz (CL19) with ease. The whole feature set for this motherboard such as Realtek ALC1220 audio codec, a ton of USB 3.1 (Gen 1 / Gen 2) ports, dual M.2 ports and one with an M.2 heatsink is all a user would ever want. In terms of storage, you’d find 8 SATA III ports which are good enough for enthusiasts in addition to the PCIe based storage connectivity. 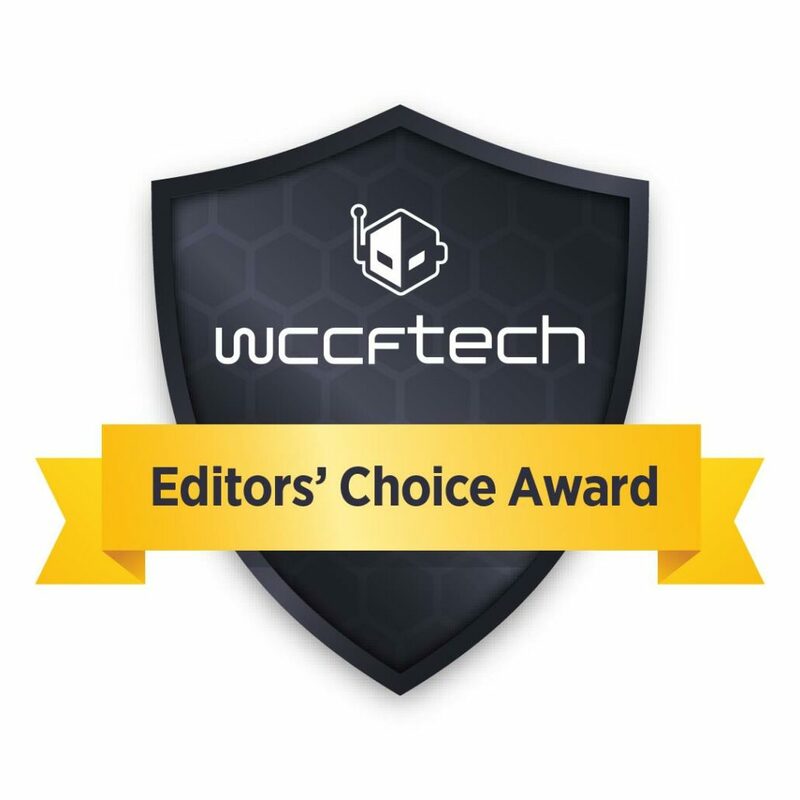 The wireless dongle on the motherboard provides good WiFi coverage over a large distance while the AQUANTIA 10G LAN on the Taichi Ultimate makes for a killer combination on this high-end motherboard. 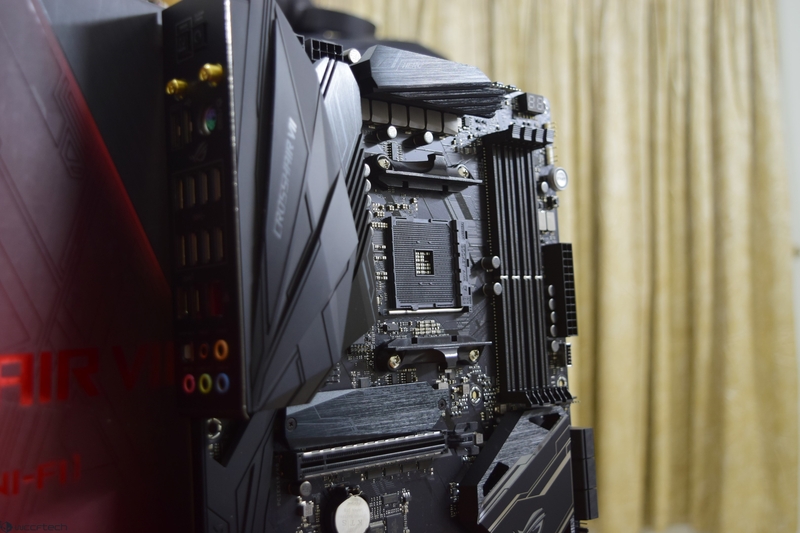 The ASRock X470 Taichi Ultimate is the king of ASRock’s X470 chipset lineup and as a king, it does cost a bit more but provides the full feature set that would make any Ryzen chip run stable and OC even better than the other X470 offerings. You can purchase the ASRock X470 Taichi Ultimate Here. ASUS is offering their ROG Crosshair VII HERO (Wi-Fi) as the flagship X470 chipset motherboard at the moment. Just like last years ROG Crosshair VI HERO (Wi-Fi), little has changed to the design and the board feels more like a refresh than a complete overhaul. That said, there is still much to be excited for since the AMD X470 motherboards do support enhanced clocking methodologies that will make Ryzen 2000 series run as intended. The ASUS ROG Crosshair VII HERO is a good overclocker, it achieved 4.1 GHz across all cores on the Ryzen 7 2700 (Non-X) with under 1.4V. The performance was consistent and the memory support is a tad bit better than the X470 Taichi Ultimate. In terms of features, the ROG Crosshair VII Hero is just as good with 12 phases of power supply, support for up to 64 GB (DDR4-3466+) memory, 6 SATA III ports, up to 13 USB 3.1 (Gen 1 / Gen 2) ports, dual M.2 slots and triple PCI-e 3.0 x16 expansion slot. The Audio is delivered by the ASUS SupremeFX and while the LAN is the standard 5G variant, this specific model adds the ASUS WiFI GO! module which includes both WIFI and Bluetooth v4.2 capabilities. You are also paying $50 US more for the added wireless capabilities compared to the non-WiFi model so there’s that too. 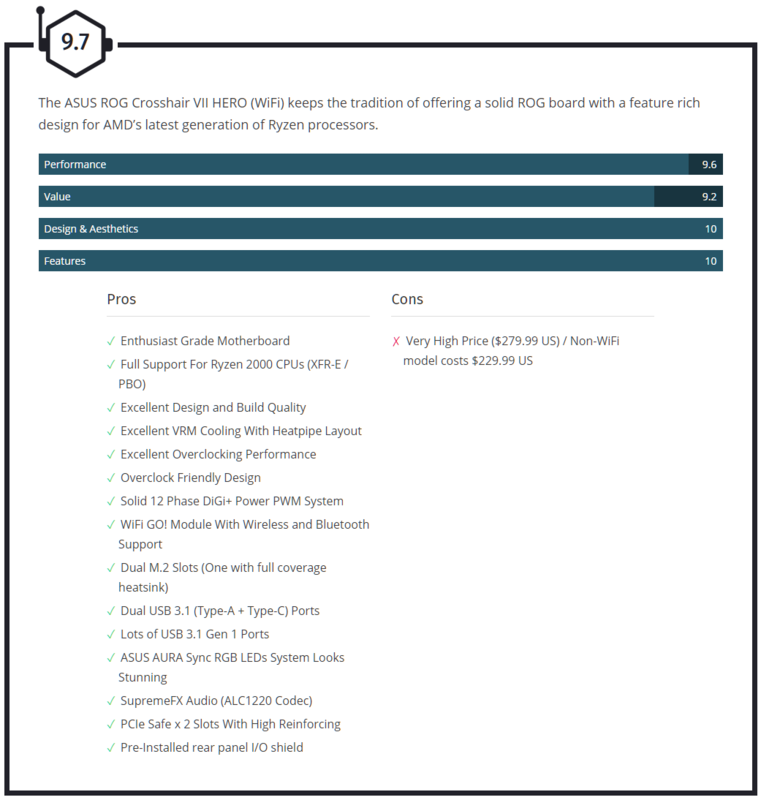 Overall, the ASUS ROG Crosshair VII HERO (WiFi) keeps the tradition of offering a solid ROG board with a feature rich design for AMD’s latest generation of Ryzen processors. You can purchase the ASUS ROG Crosshair VII HERO (WIFI) Here.